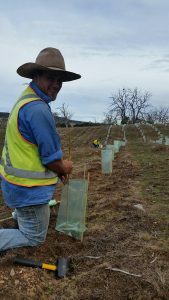 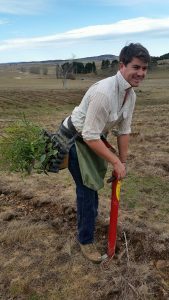 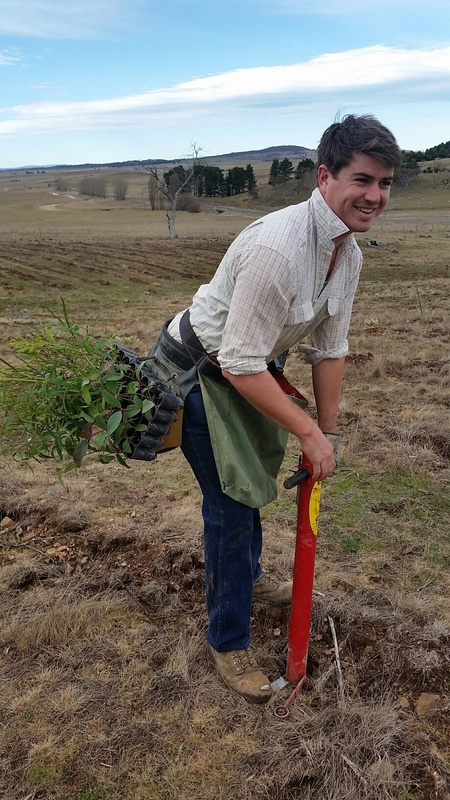 Upper Snowy Landcare Committee (USLC) is overjoyed to embark on the tree planting phase of its large scale revegetation project amongst the dieback scarred hills between Cooma and Berridale this week. 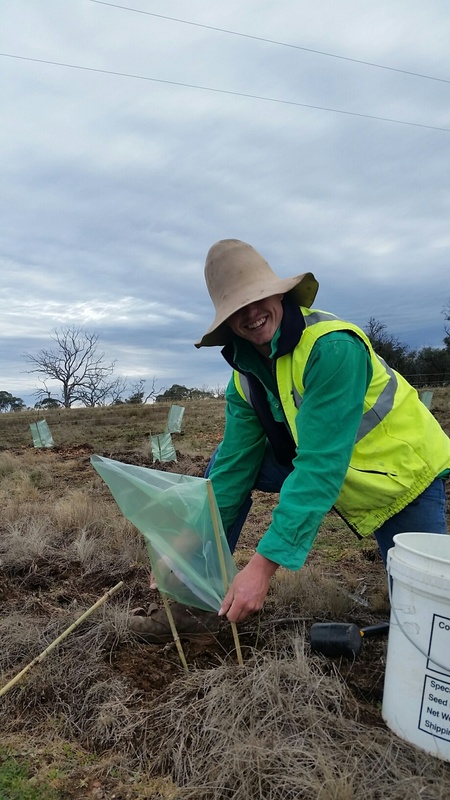 The 5000 trees and shrubs being planted across the four dieback revegetation plots is accepted by USLC as a small but still very important reaction to an extremely large dieback episode. Species being re-established will mimic what has been lost whilst adding more diversity in a mix of 8 eucalyptus species, 4 acacia species along with 5 species of shrubs including tea tree and callistemon. 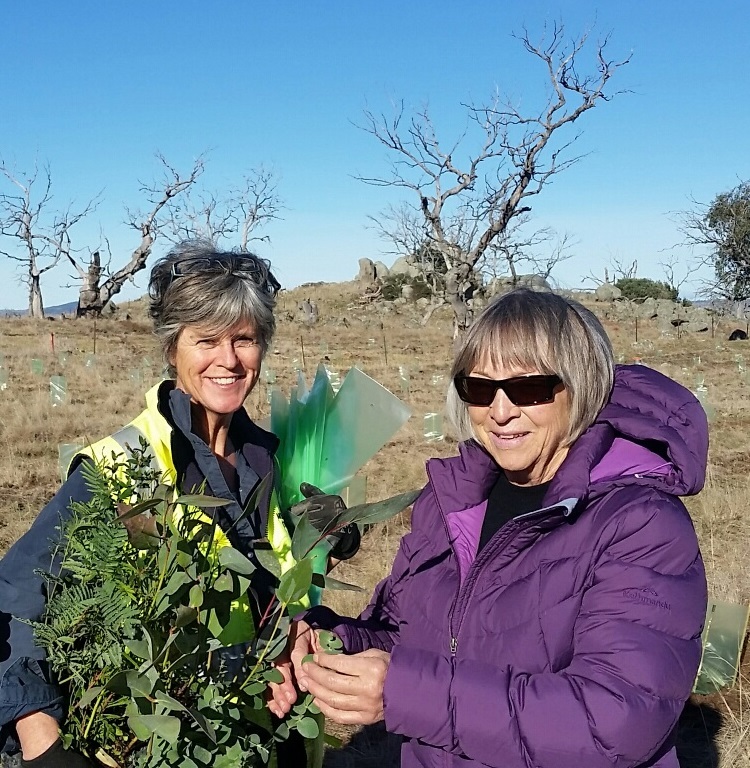 Or to see more photos click here.